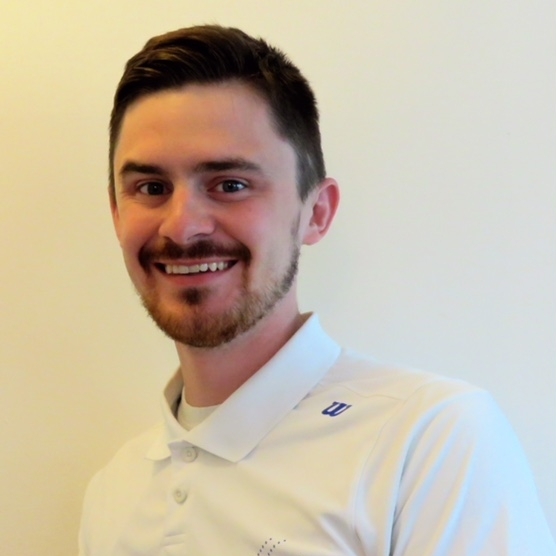 For the last 4 summers, Luke has served as the 10 & Under Consultant for clubs throughout Connecticut, New York, New Jersey, and Maryland. He has provided curriculum and trained pros in how to maximize learning and fun for juniors at the New Canaan Field Club, the Chevy Chase Club (Chevy Chase, MD), the Greenwich Field Club, the Mamaroneck Beach and Yacht Club, Quaker Ridge Golf Club, and Ridgewood Country Club (Paramus, NJ). Starting this Fall, Luke makes his return to the court here at the New Canaan Racquet Club, where he will also serve as our 12 & Under Coordinator. This will include oversight of all Red, Orange, and Green classes, including each stage’s Academy. Luke has been certified at the level of “Professional” by the Professional Tennis Registry (PTR) in both 10 & Under and Adult development.Luke played his college tennis at Wabash College, in Crawfordsville, IN, while earning a degree in Theater performance. While pursuing his dream of stand up comedy, Luke worked for 4 years at the prestigious Midtown Athletic Club in Chicago, IL, where he was fortunate enough to be trained by twoof the world’s premier 10 & Under experts, Butch Staples (Canada) and Mike Barrell (UK). Before moving to Connecticut in 2015, Luke earned his Masters degree in Social Work from the University of Chicago, where he focused on trauma, child development, and therapy for children. Luke’s 12 & Under curriculum – now in-place at NCRC – is a fusion of the training he received at Midtown–Chicago and his education in child development. Nothing makes him happier than seeing his students achieve skills they have worked hard for. Luke will be teaching in the Junior program 2 nights each week, and will have weekly “office hours” for any parents who have questions about their child’s tennis development. Those hours will be posted soon. Luke will also have limited availability for private lessons. Please communicate directly with Luke if interested in a private lesson.